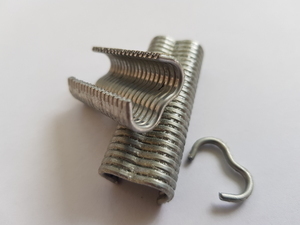 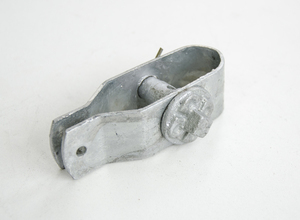 50mm galvanised staples for fencing are made from 5mm thick diameter steel that is galvanised to protect the u-nails from rust and corrosion. 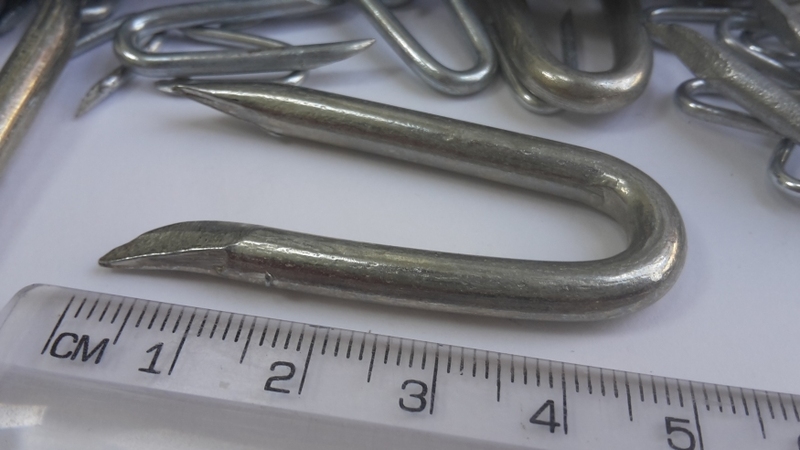 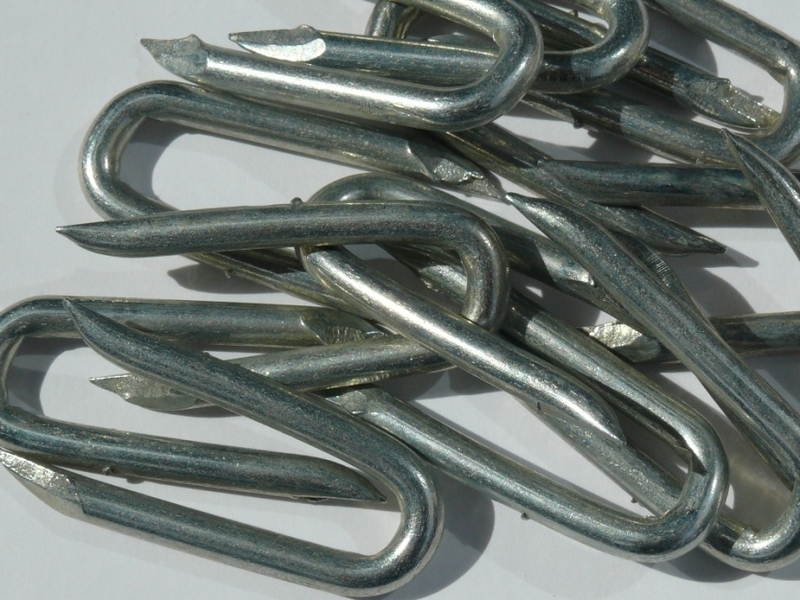 There are on average 180 galvanised staples in each pack. 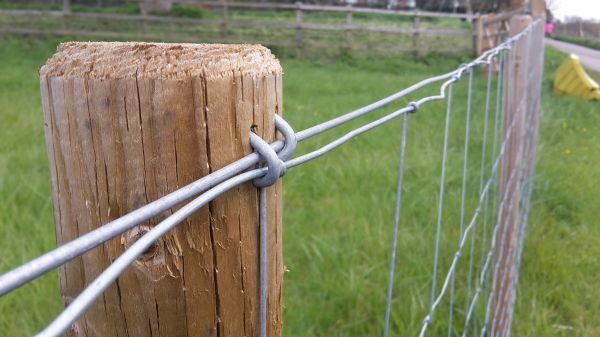 These are our heaviest-gauge fencing staples. 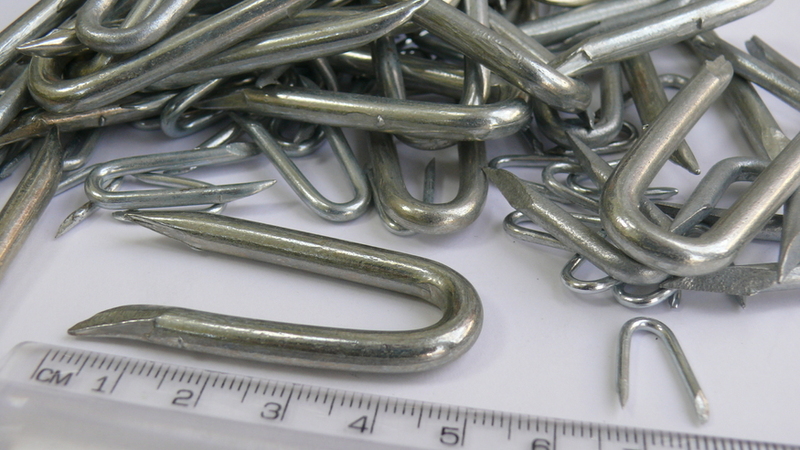 Browse for our full range of pack sizes, other nail sizes and our vast range of wire fencing meshes.